Sony is pampering its PlayStation Plus subscribers this month with additional discounts and free games. 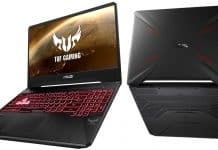 It’s a new bonus that comes atop the regular freebies for PlayStation 4 Sony already announced on December 2018. The freebies come ahead of February’s free games reveal. To download the free PS Plus games, you have to go to the PlayStation Store, press the PS Plus tab, and look for the free games category. And whether or not you’re a subscriber, Sony has got some great deals coming your way. 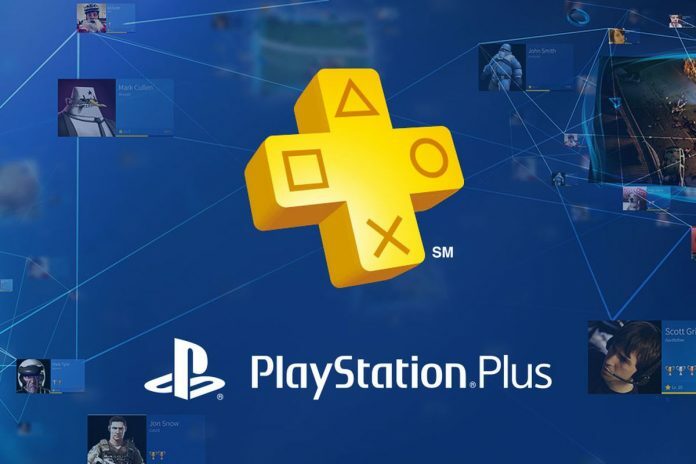 PlayStation Plus is a subscription-based service that gives special discounts, monthly free games, and an exclusive online community. It has a 14-day trial and plans go as low as $59.99 per year. On a side note, Sony has knocked the price of the 12-month subscription plan by 25%. However, the offer is available until January 24. PlayStation Plus subscribers with a PlayStation VR headset can now download a free trial of Firewall Zero Hour. Firewall Zero Hour is a tactical first-person-shooter game where the players form part of an elite squad of mercenaries. 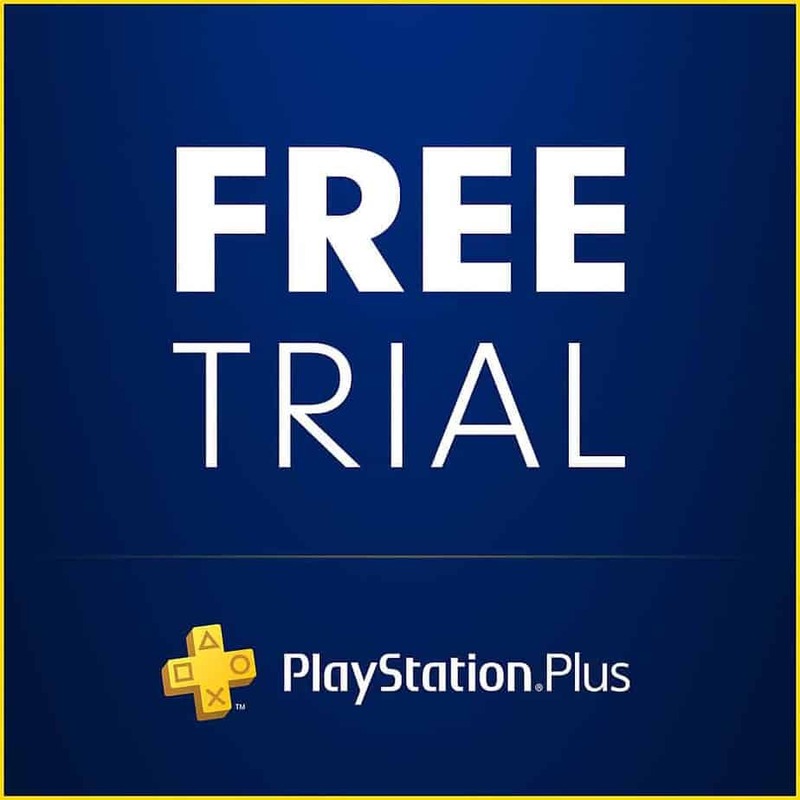 Anyone with an active PS Plus membership plus the VR peripheral can enjoy the free trial. The PS VR shooter is available since January 18. Any progress you make during the free weekend demo trial will carry over to the full game. Furthermore, the title is currently on 50% discount on the PS Store and goes for a price of $25.99. 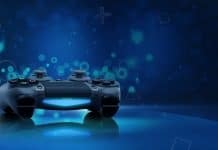 As an added bonus, any progress made during the PS Plus trial will carry over to the full game. The offer is also available for people who are not PS Plus subscribers, so it’s easier for you to give it a try. Freebies waiting for you are Steep and Portal Knights. Steep is an extreme sports game by Ubisoft. It was released on December 2 for Xbox One, Microsoft Windows, and PlayStation 4. 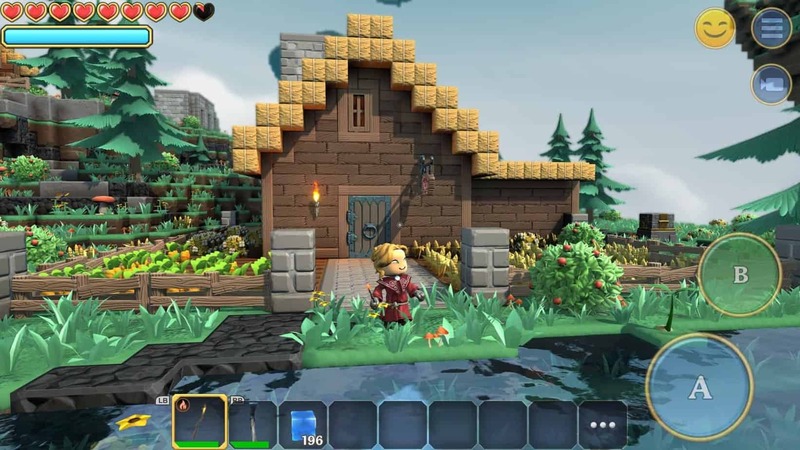 Portal Knights (9 out of 10 in IMDB) is an indie survival action RPG by Keen Games. 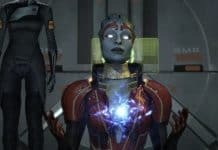 It was released for Steam on February 2016 and then arrived to Xbox One and PS4. Sandbox game Portal Knight. Source: Touch Arcade. Lastly, PS3 owners are able to download ZOne of the Enders HD Collection (a mecha arcade), and Amplitude (similar to the Guitar Hero Series). Also, you can get Fallen Legion: Flames of Rebellion and Super Mutant Alien Assault for PS Vita. Because of compatibility, Fallen Legion: Flames of Rebellion is also available for PS4.